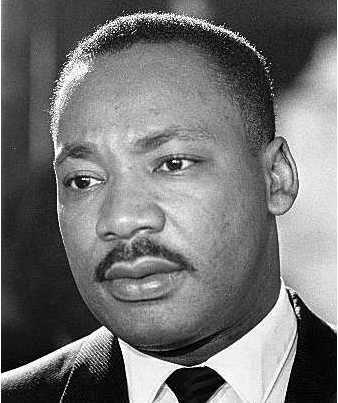 Martin Luther King Jr. Day is on January 15th. It is a day that we recognize the contributions of African Americans in the United States. It was first a holiday in 1983 by Ronald Regan. At first some states resisted observing the holiday. By 2000 all the states had it as a holiday. The holiday is celebrated around his birthday, which is January 15th. It’s one of four US holidays honor an individual person. This entry was posted on December 3, 2009 at 8:07 pm and is filed under United States Holidays. You can follow any responses to this entry through the RSS 2.0 feed. You can leave a response, or trackback from your own site. You did a really good job. But otherwise it was very informative and you did awesome on it! Yup i did do a good job. When was Martin Luther King Jr. born? What did he do that was so famous?